I’ve seen these for a while on ebay, but i haven’t considered picking one up as the shipping makes it a little prohibitive for a minor item, so i’m going to pass unless i see this in the UK. You can pick them up on ebay from $10 to $15. 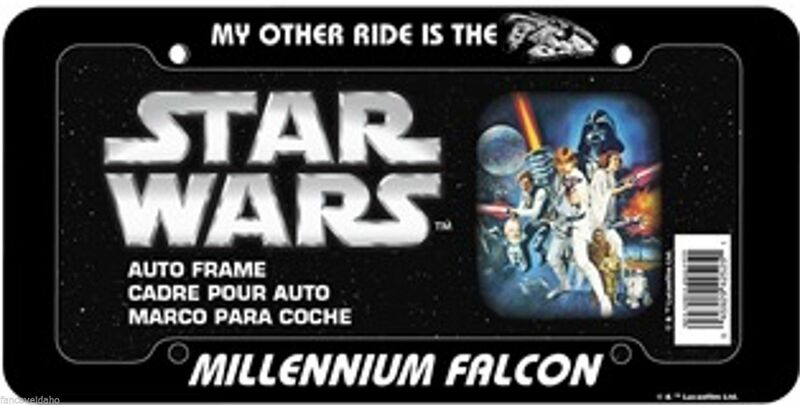 This entry was posted in Things that i don't have yet... and tagged Millenium Falcon, Millennium Falcon, Star Wars. Bookmark the permalink.